Tips For Making Money Quickly in FIFA Mobile. Money can help you buy your dream players and build your dream teams. Making money is never an easy task in any circumstances, no matter life or games. However, knowing some tips can help you make money more quickly. 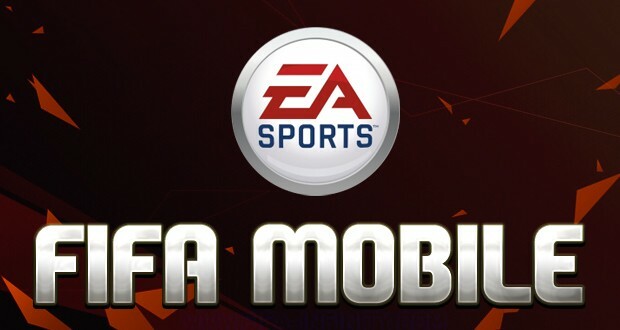 Here are some tips to help you earn money in FIFA Mobile quickly. First, player trading. You find a player with a minimum rating of 70 and then try to buy for the lowest you can buy before others’ buying. If you’re reading this close to the time of writing, the maximum price should be right around 1400 coins. You sell them for a profit of a few hundred coins. Obviously, you’ll reap much better rewards if you follow this, but that consumes a huge amount of time. Second, Gold Player Trade-In Plan. You can trade players for a pack of 10 trophies by not using the above method. Of the zillions of times I’ve done this plan, an elite trophy—the ultimate return for investment for this plan—has shown up once every 4 packs. This can obviously be different for you, but chances are that if you repeat this trade-in a few times, you’ll get your money (~14,000 coins ideally) back, and then some. Third, Team Celebration Plan. Every week EA recognizes the teams that perform stupendously well (wins by 5 goals) in their domestic league competitions by having their Team Crest be eligible for a trade-in that can reward you with up to 10 random Team Crests. At the time of writing, this plan has the potential to make you 70,000 coins in profits. Quite a lot of dough, that. Fourth, Team Crest trading. Buy as low as you can, and then sell for the average market price. Tip: After setting all the criteria in the search menu, if you keep tapping on where the hypothetical first item would show up, and hitting reload when there’s no item, you have a better shot at buying them before others. Keep refreshing, and keep tapping. New items typically get on the market between intervals of roughly 4 minutes. Fifth, Silver Player Trade-In Plan. This method is almost impossible to get elite trophy but it takes so little investing to get one done. About 4000 coins is the amount you should ideally spend to complete a set of 10 players to get this plan done. Try to move into the aforementioned Gold Player Trade-In Plan once you have more coins to invest. Sixth, International Cup Trade-In Plan. The prices of elite international cups are very different. You need to have an elite cup and an elite trophy to get this plan done, and it can only be completed once every 3 days. Although sometimes it can be frustrating when you get a cup that’s of a similar value to your original, the chance to make 100,000+ coins in profits is too good to pass up.